Here are links to some other websites to help you plan your self-catering cottage holiday in Northumberland, along with other links you may find more generally useful. Links to this site from other sites are always welcome. Please contact us if you know of a site that might appropriately be added to this links section, preferably on a reciprocal basis. 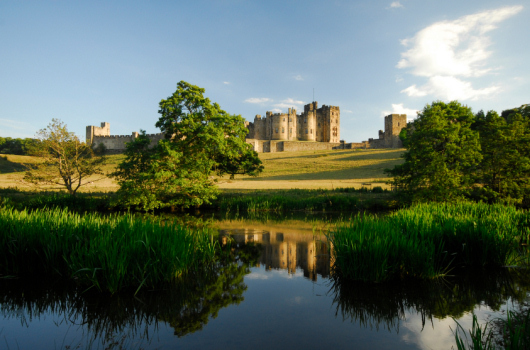 Tourism portal for Alnwick and the surrounding area. Medieval Castle on stunning location on Northumberland's best bit of coastline. Explore all that Beadnell has to offer on our web site, including accomodation, eating out and the history of the village. Travel to India,Indian Travel,India Travel,Travel to India,Travel Guide in India,Indian Travel Packages,Indian Travel Itineraries,indin Travel Guide,online booking for travel to India,Luxury Train Travel,Luxury Train Travel India. Local artist John Speight's work is unique in Britain and makes the perfect gift and souvenir. A collection of 4* & 5* holiday cottages situated all over the UK. Deal direct with the Owner and avoid commission.